We’ve all known temperamental cooks and chefs. They are indeed artists in their own right. But they are still employees and they need to help hold the line on the bottom line just like everyone else. Food costs are high on your overhead list, and your chef is your biggest asset as you look for ways to reduce food waste. 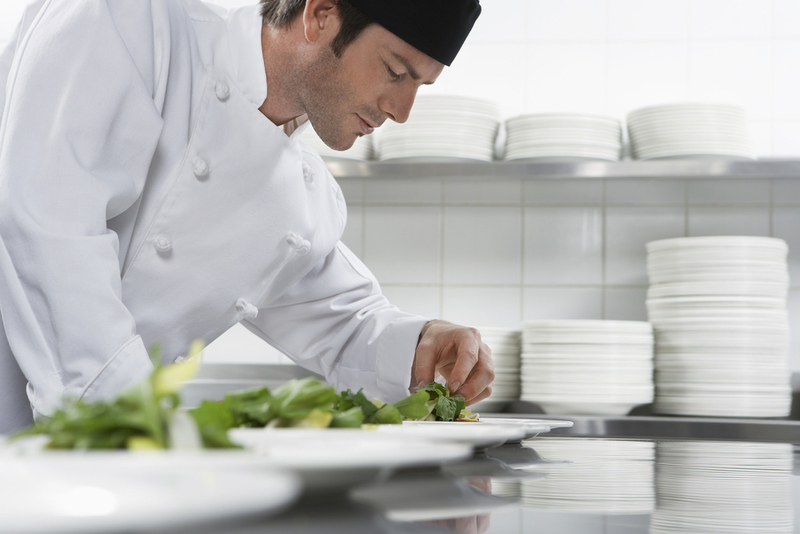 Auditing your chefs’ waste can be a profitable exercise. When it comes to food preparation, trimmings, skins, etc., should be placed in shallow, small receptacles instead of big garbage cans. Because cooks have to empty smaller receptacles more often, they will think twice about how they go about trimming vegetables, etc. The more trimmings, the more waste, the more trips to empty the container. If you can use every edible portion of the food item, pound for pound, you’ll reduce food waste and get your money’s worth. You can also use a specific color waste bucket in the kitchen to collect food that was prepared or ordered incorrectly and had to be thrown away. Review the contents after each shift with the kitchen crew and tally up the dollar amount wasted. Set up cash bonuses for a zero-mistakes shift. To discourage cooks or servers who learn to bury their mistakes in your “generic” trash cans, audit the garbage. Schedule a different employee with each shift (but make sure each has an “opportunity” to get up close and personal to the garbage) to help you sift through a randomly selected garbage can for food mistakes and food sent back to the kitchen. Count up the cost of this inventory and post the results: On average, one can of thrown out food/products (sometimes even aprons!) = $15 x 4 barrels per day x 365 days a year = $21,900.00 in wasted food/product alone over the course of a year. Excerpted from the popular restaurant management book, Pump Up Your Profits – 52 Cost-Saving Ideas To Build Your Bottom Line. Easy to read and written by restaurant managers for restaurant managers, this book includes ideas you can implement today to reduce costs and increase profits.Click here to check it out.